Susan, welcome to Writers on Reading. Thanks for having me here, Deirdre! You are a prolific writer! 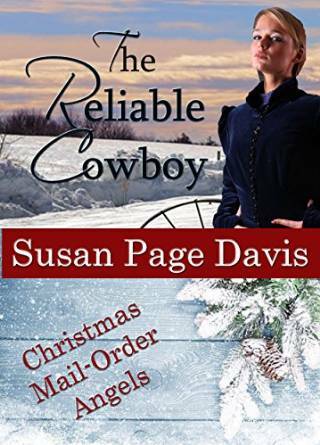 Children’s books, Historicals, Mystery, Romantic Suspense---just name it, and it seems Susan Page Davis has written it! I cannot begin to guess what you’ll read! So, I cannot wait to ask: as a reader, what themes do you find yourself most drawn to when you’re picking your next reading adventure? I love stories with adventure and emotion, and I find that the theme of reconciliation and forgiveness—one I frequently write about—resonates with me when reading as well. It seems you have a new book releasing every month! With so many books coming out, you must be frightfully busy. When you’re writing, do looming deadlines hold your full attention or do you find time to read too? If so, what did you read while working on your latest book? If not, did you treat yourself to a book after you typed The End? Well, it’s not quite that frequent. I did several books release this year. One of the newest is a novella called Blue Moon Bride, a historical romance. 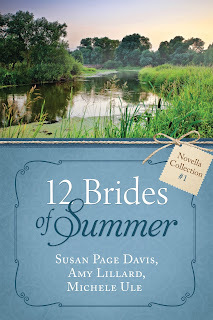 It appears in the e-book Twelve Brides of Summer Collection #1, and also in the paperback Old West Summer Brides. 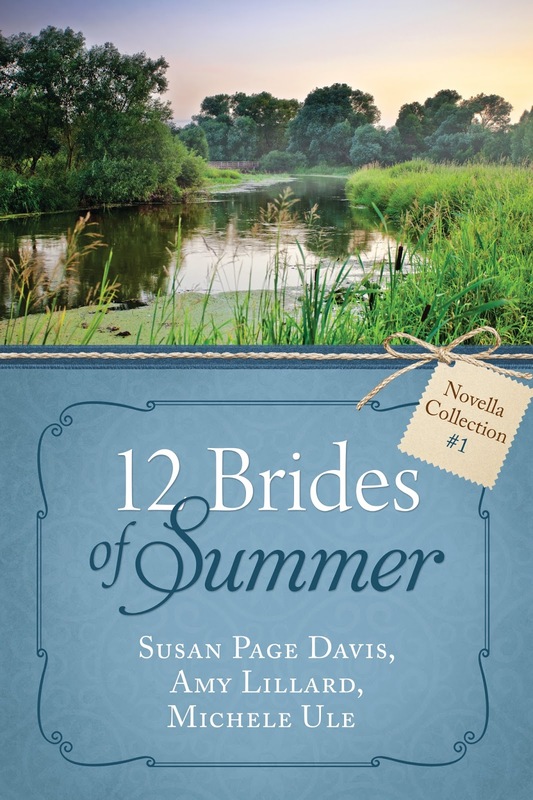 Next year, the publisher will release a 12-in-one paperback of the complete Twelve Brides of Summer series. A lot of the reading I do while writing is for research. For instance, I’m now writing a cozy mystery concerning a magician for the Mysteries of Silver Peak series from Guideposts Books. As part of my research, I recently read a real magician’s memoir. While researching Blue Moon Bride, I read Captain Jack and the Dalton Gang: The Life and Times of a Railroad Detective, by John J. Kinney. Sounds fun! Do you read during the months you spend writing a book or is it either/or for you? If so, what did you read while working on your last book? I've been regretting not reading that sooner and wanting to get to that book all summer! Now I do have to...What was the last book you absolutely couldn't put down? Why? I guess that would be The Secret Life of Bees, by Sue Monk Kidd. Despite the rough language in it, the story kept me turning the pages. Van Reid’s books always make me laugh. I recently read Fiddler’s Green, in his Moosepath League series. It got off to a slow start, but once I was into it, I loved it. And yes, I cried over The Secret Life of Bees. I’m happy to say, the ending was more satisfying than I had feared it would be. Oh, yes! I don’t recall the first one, but I know I read Clarence the TV Dog as one of my first chapter books, and Miss Pickerel Goes to Mars. We had a bookmobile come to our rural community from the state library, and through it I discovered many books, including romance, mysteries, science fiction, and classics. Betty Smith’s A Tree Grows in Brooklyn is one that stuck with me all this time. A fantastic book, indeed! Glad you loved it. What is on your to-read list? I want to read Van Reid’s Moss Farm, and also the “next books,” whatever they are, from Randy Singer and Julilana Deering. Sounds like you can expect some good reading ahead, and we can expect more great books from you! Thanks for taking the time to visit with us and letting us get to know you better as a reader. Where you find the time baffles me, but I’m glad to hear you get to enjoy both the pleasures of reading and writing. Folks, you can continue to connect with Susan Page Davis at the links below and browse her many books, too! Susan Page Davis is the author of more than sixty published novels and novellas. 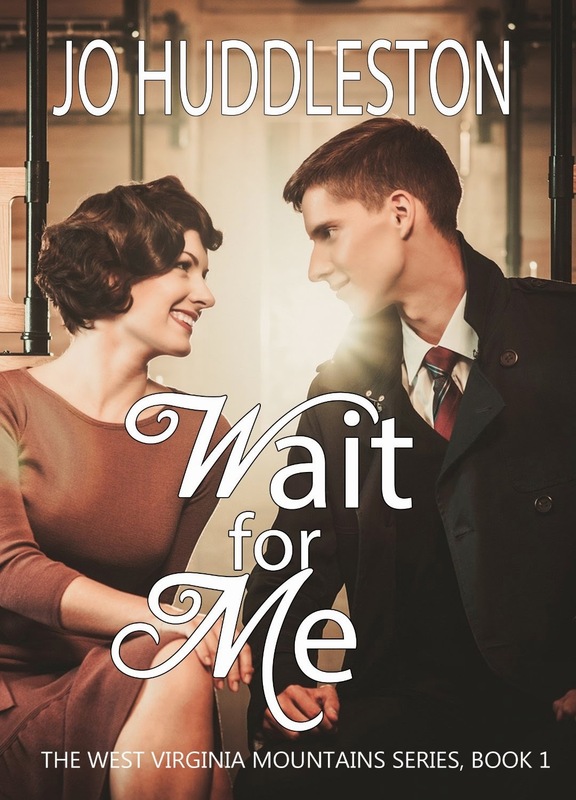 Her historical novels have won numerous awards, including the Carol Award, the Will Rogers Medallion for Western Fiction, and the Inspirational Readers’ Choice Contest. 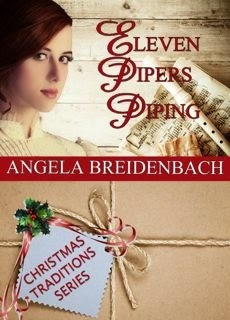 She has also been a finalist in the More than Magic Contest and Willa Literary Awards. A Maine native, Susan now lives in western Kentucky. She’s the mother of six and grandmother of ten. Susan’s website: www.susanpagedavis.com (sign up here for her monthly book drawing and occasional newsletter). Check your Wal-Mart for the paper version, Old West Summer Brides. Thanks for inviting me here, Deirdre. I do love to read! I love these interviews! It was a joy getting to know you as a reader, Susan! Thanks for visiting with us! 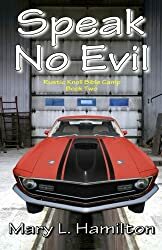 Susan, sounds like another good story to read, I am surprised you have any time to read just for pleasure..I enjoyed reading this blog post, thanks for sharing. Well, sometimes it is hard to find time. Lately, if I wake up in the middle of the night and can't go back to sleep, I've reached for my Kindle. About 3 a.m. today I was reading a chapter of a cozy mystery. Thanks, Paula!